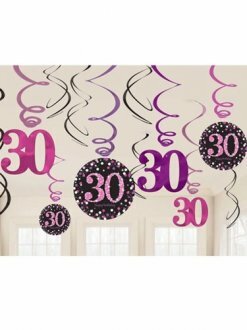 30th Pink Celebration Swirl Decoration Value Pack Includes 3 x 45cm Pink And Black Foil Swirls And 6 x 17.7cm Pink Swirls With Card. 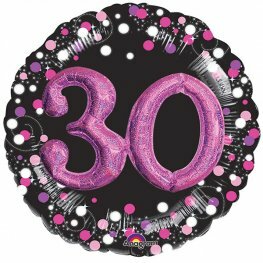 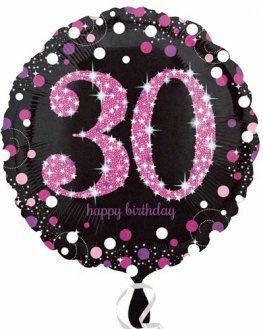 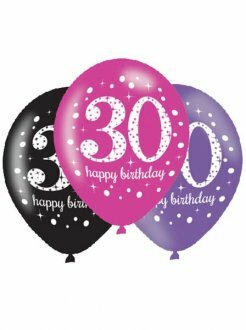 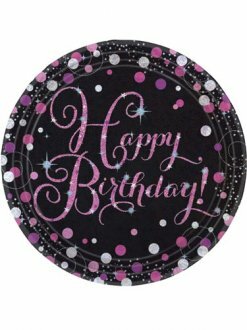 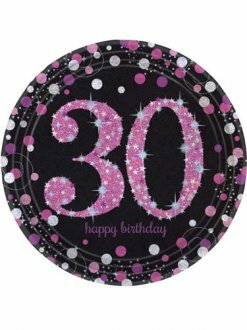 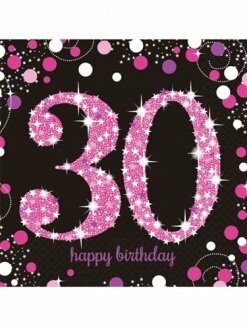 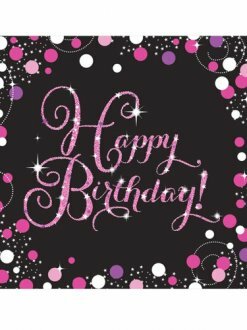 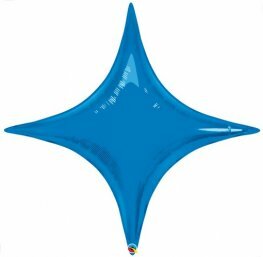 Anagram Black And Pink Celebration 30th Birthday Standard 18 Inch Wholesale Helium Foil Balloons. 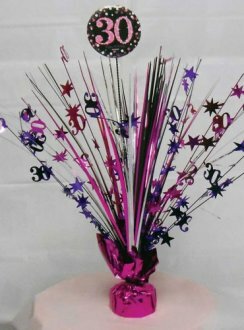 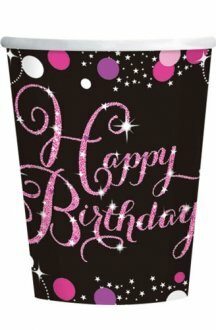 30th Happy Birthday Pink And Black Celebration Centrepiece Sprays Are 33cm Tall. 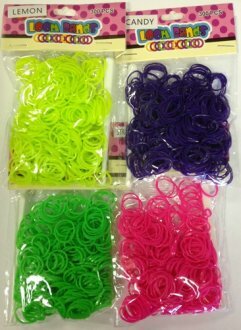 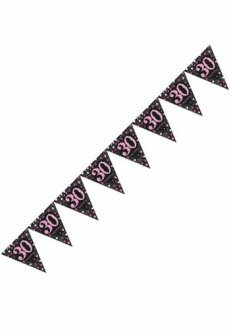 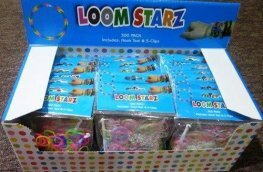 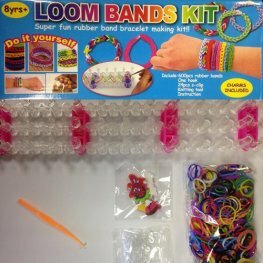 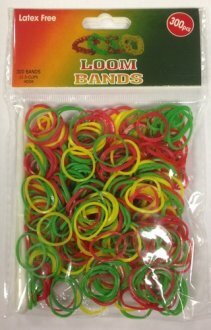 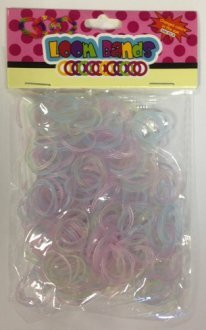 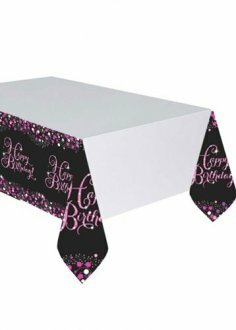 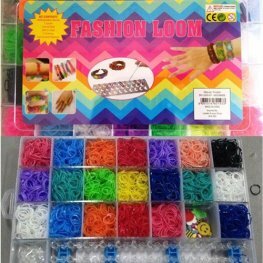 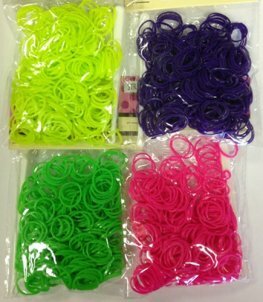 Perfect For Adding Decoration To 30th Birthday Celebrations.